You can rent cranes from the top manufacturers in the world at Sims Crane & Equipment. Our crane rental service includes the brands you know and trust such as Tadano, Kobelco, Shuttlelift, JLG, Grove and more. From mobile cranes to crawler cranes, we have it all, and you can rent cranes with or without operators for nearly any construction or heavy cargo lifting application. Crane rental service at Sims Crane & Equipment includes 24-hour scheduling options, 24/7 crane dispatching, guaranteed rentals and more. Being able to rent cranes any hour of the day or night is one of the many reasons emergency response team professionals in Florida depend on us as their crane rental provider. With our large fleet of cranes, you can often rent cranes the same day you need them. We can dispatch them to your job sites in Miami, Pensacola, Lakeland, Palatka, Starke or the surrounding regions from any of our offices strategically located throughout the state. When you need to rent cranes and your project schedule is flexible, you can save time and money by taking advantage of our Flex Time Rates. These rates allow you to reduce travel minimums and save by scheduling as a second call-out. 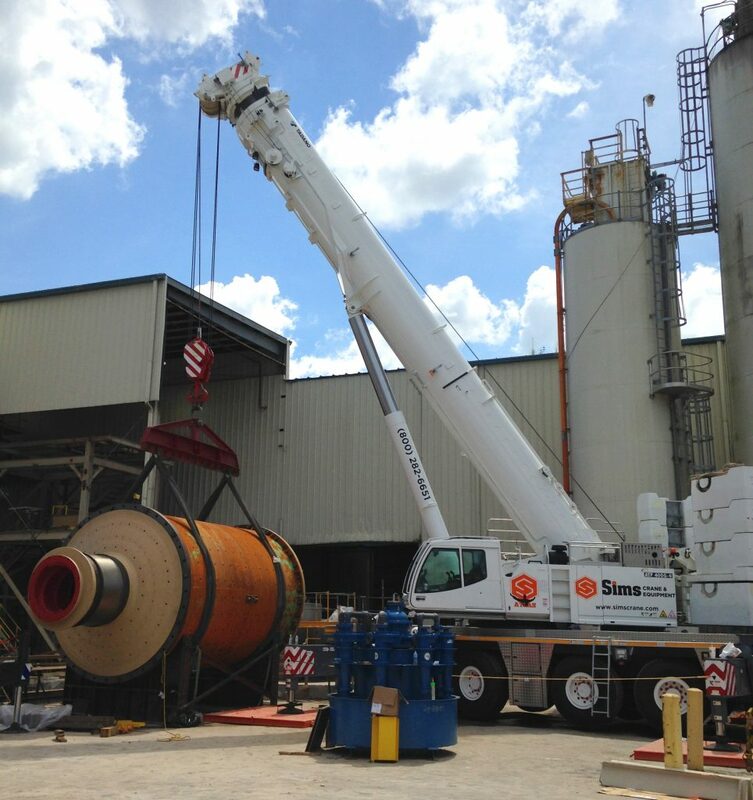 Contact a crane rental specialist today to learn more about our services or schedule an upcoming crane rental.